Safe Asbestos Auditing & Testing In Melbourne. 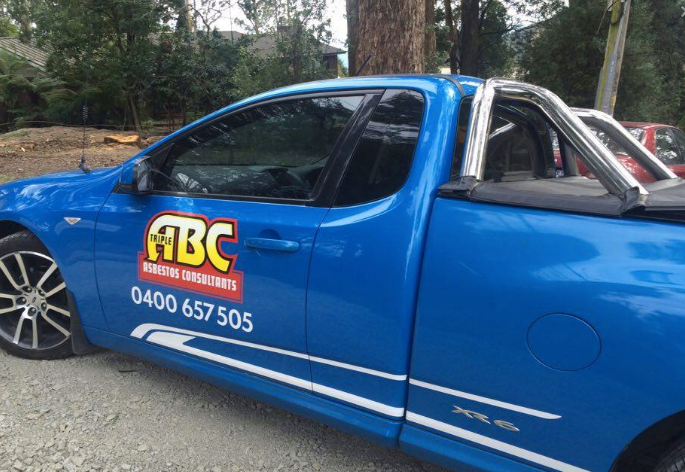 Here at Triple ABC we offer the highest level of service and skill in asbestos removal, identification and analysis. Our employees have years of experience in the asbestos field, providing a service that’s personal, safe and comprehensive. 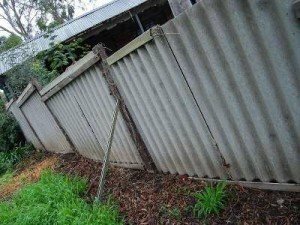 While mostly found in fibre cement sheeting, asbestos can be part of thousands of household, industrial and automotive materials. These include concrete, ceiling tiles, fire doors, electrical backing boards, insulation and water pipes. Asbestos removal is a concern for many builders, home-owners and developers. At Triple ABC we aim to take the hassle out of asbestos site inspection, analysis and testing for our clients. When it comes to asbestos-containing materials, there are legal obligations and safety regulations now in place that can affect all building owners. Triple ABC aims to provide a service that gives you complete peace of mind for the protection of your family and employees. Triple ABC is fully insured. Call us today on 0400 657 505 to find out more.